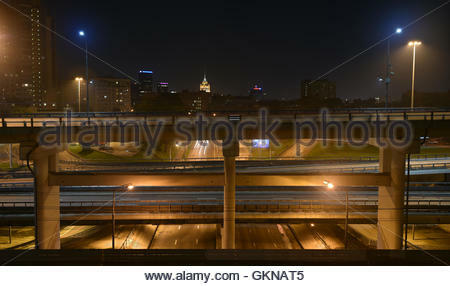 Empty roads and flyovers of Moscow at night. 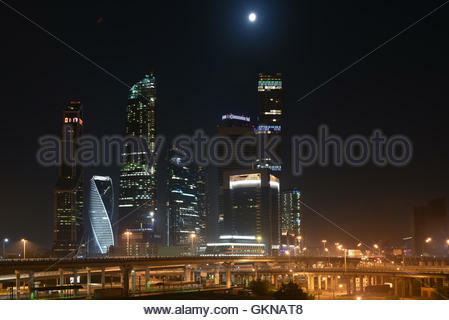 Night panorama of the big city. 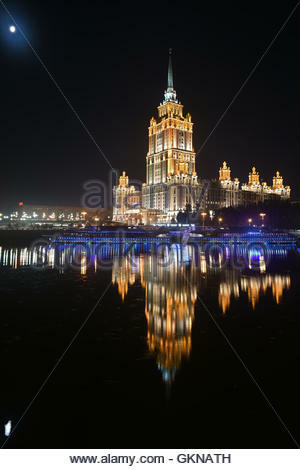 Business center 'Moscow city'. 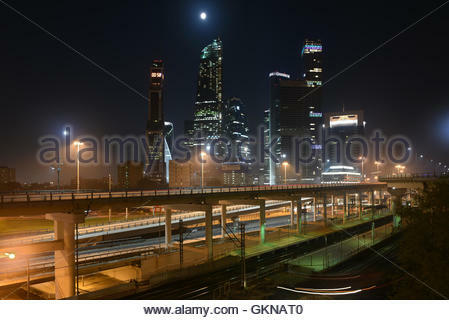 Night panorama of the big city. 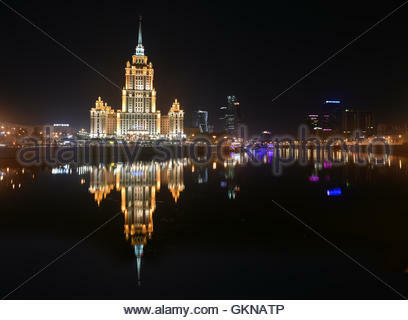 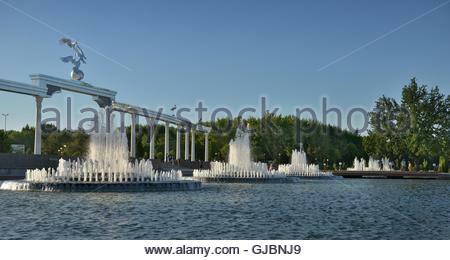 The hotel 'Radisson' on the banks of the Moscow river. 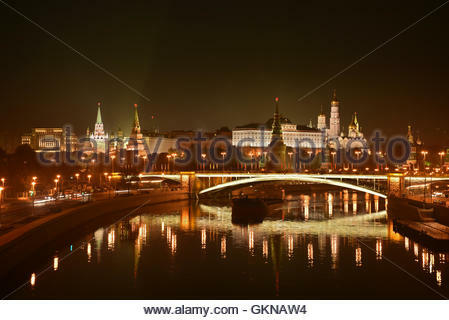 Night panorama of the big city. 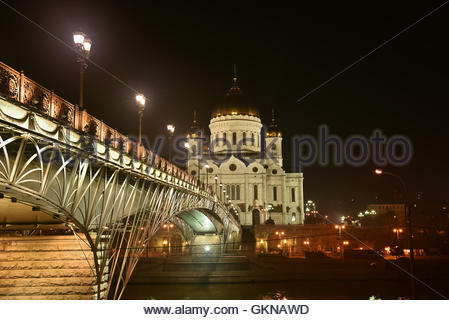 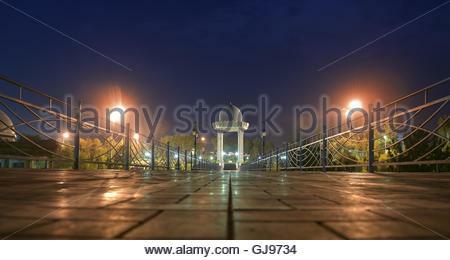 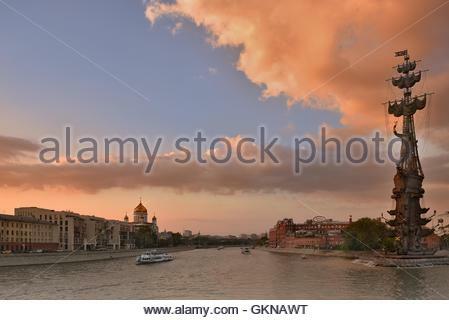 Night Kremlin on the banks of the river 'Moscow'. 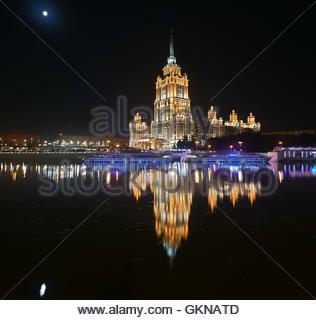 Panorama of night city. 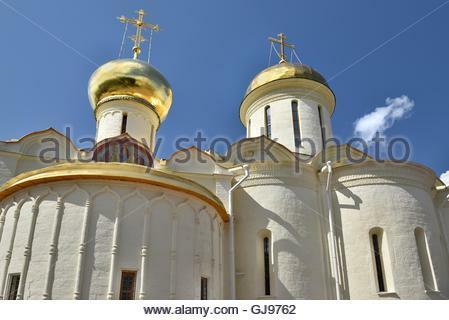 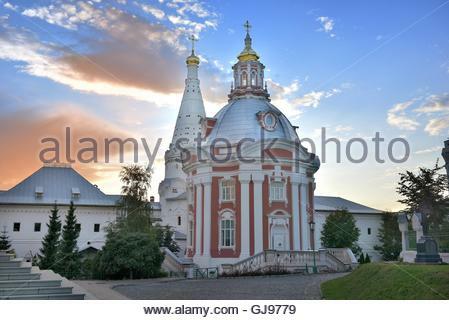 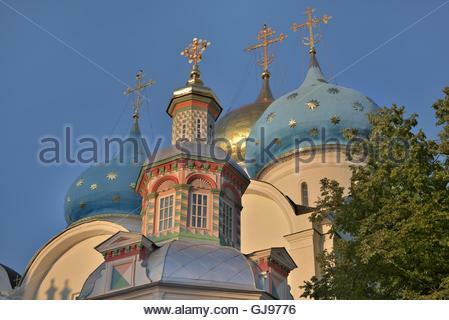 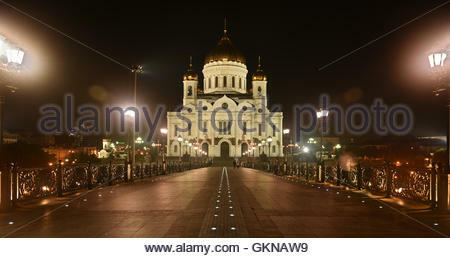 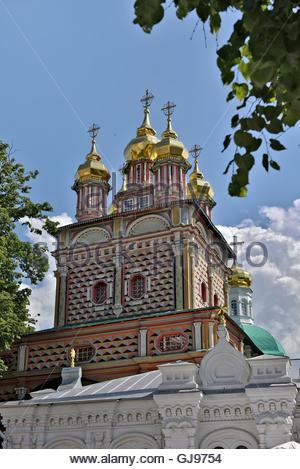 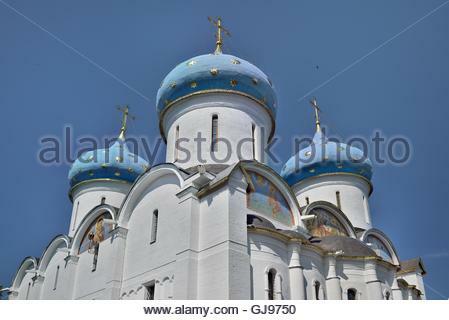 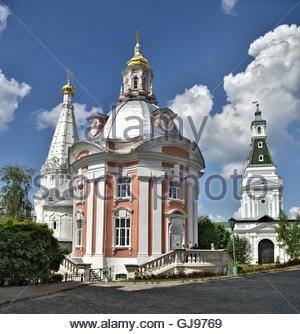 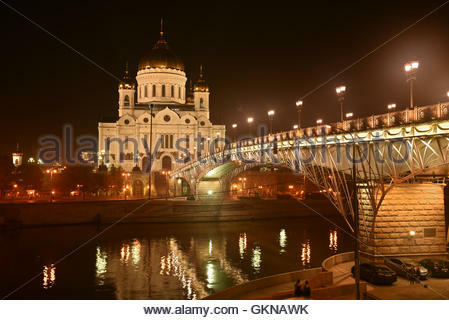 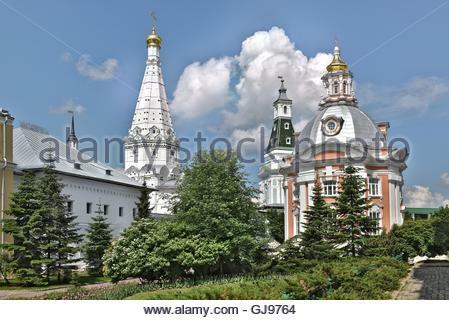 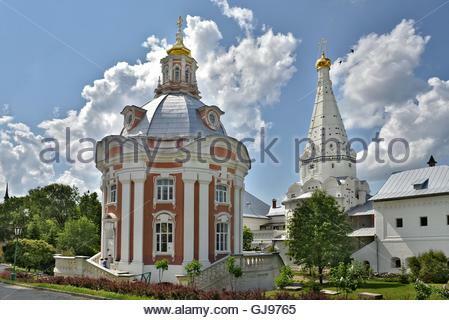 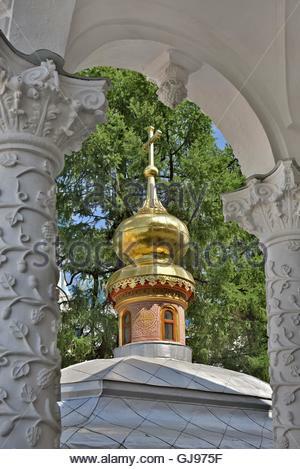 The main temple of the entire Orthodox world - 'The Cathedral of Christ the Savior'. 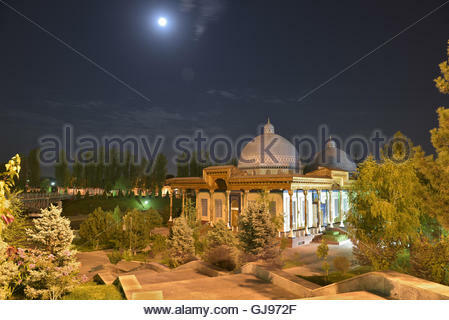 Panorama of night city. 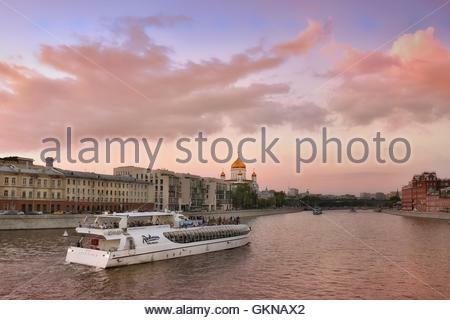 Summer cruise tours on the Moscow river. 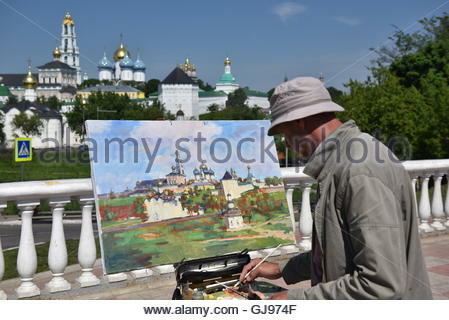 Landmark and sights of the Russian capital. 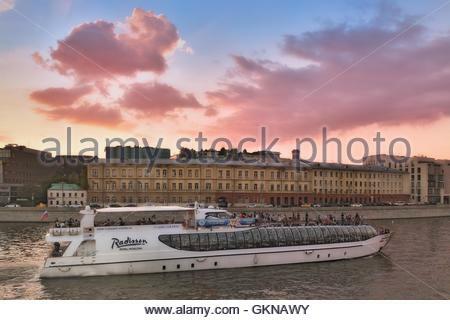 Summer Cruise tours on the Moscow river on the Radisson Flotilla boats. 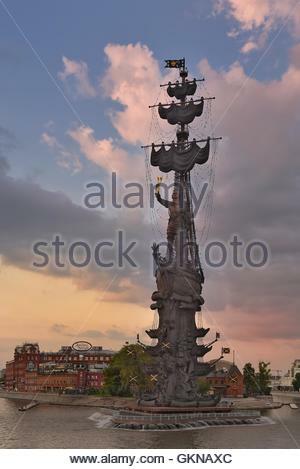 the Monument to Peter the great on the Moscow river. 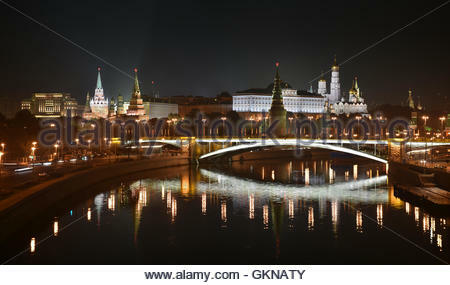 Landmark and sights of the Russian capital. 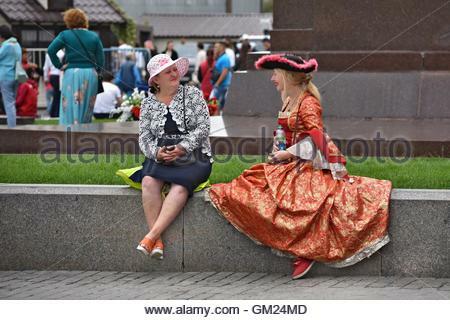 Actors in carnival costumes rest in the center of Moscow. 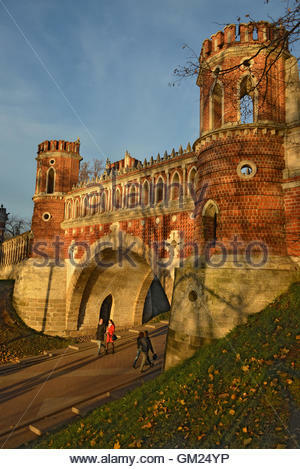 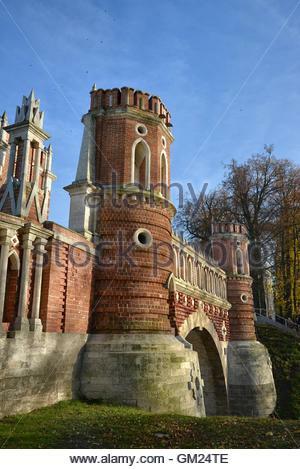 The main gate in the Park Tsaritsyno. 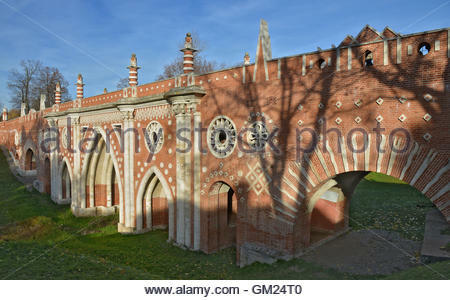 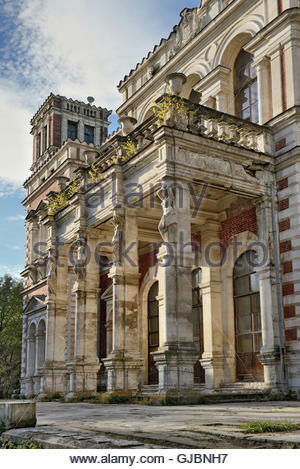 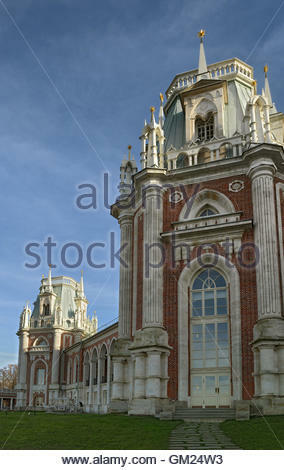 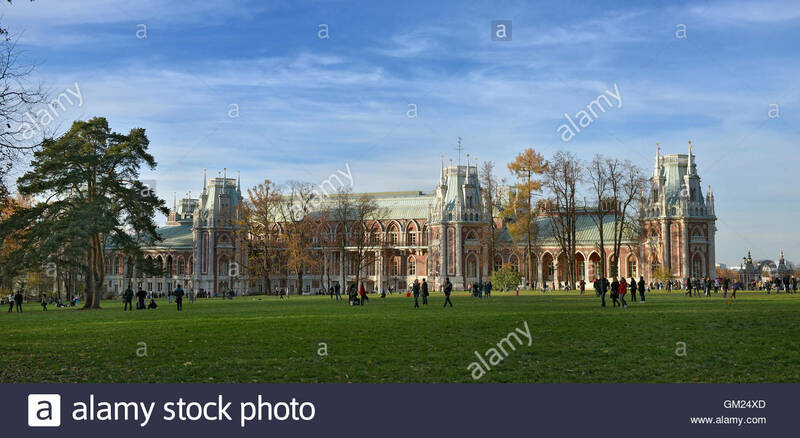 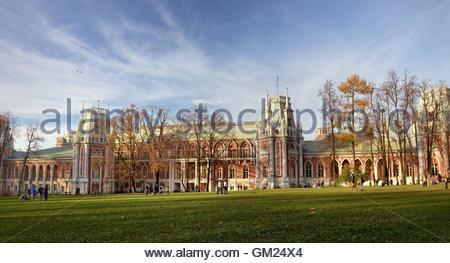 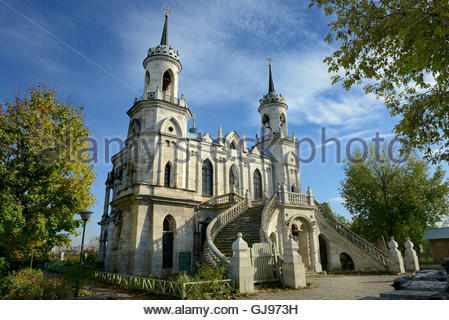 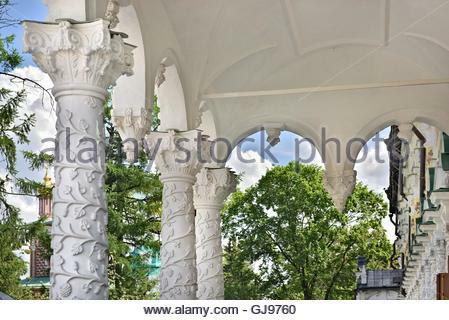 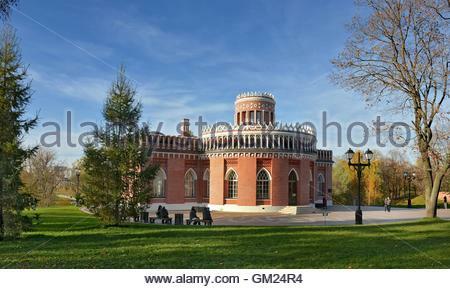 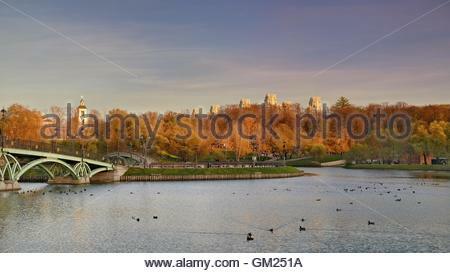 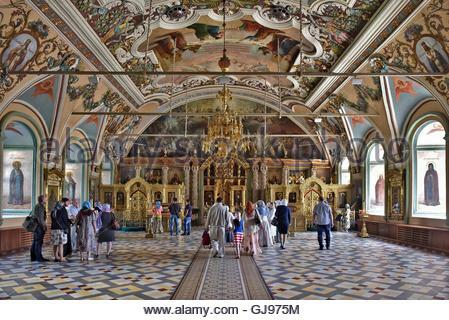 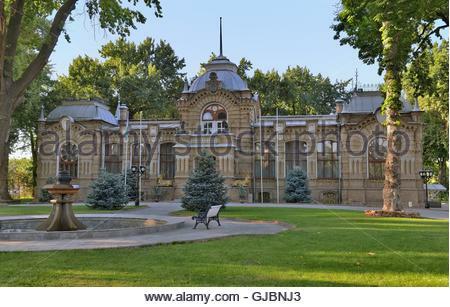 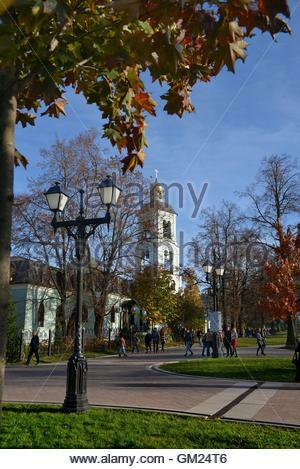 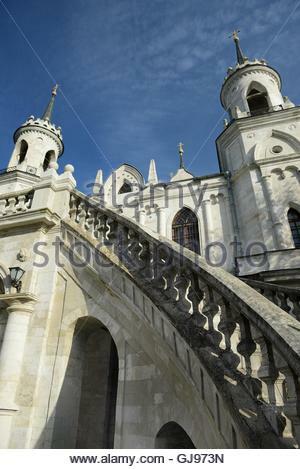 Park Tsaritsyno - State historical-architectural art and landscape reserve Museum. 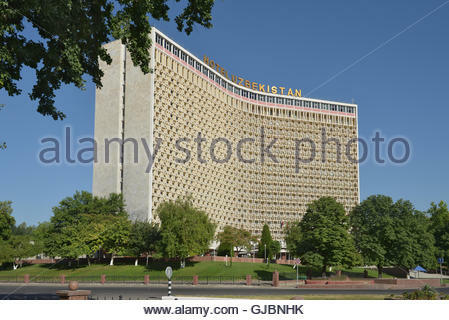 Hotel 'Uzbekistan' (1974) - the legendary hotel which receives guests for many decades. 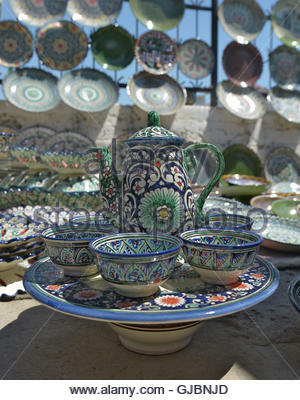 Eastern tea sets and Uzbek Souvenirs are sold at the Central Bazaar in Tashkent. 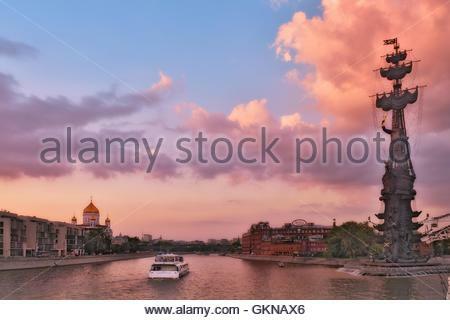 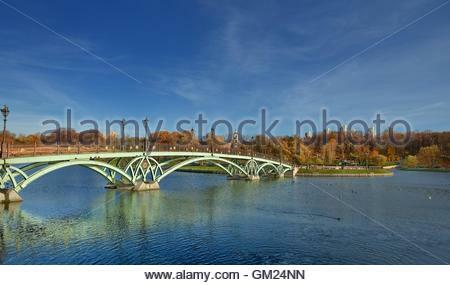 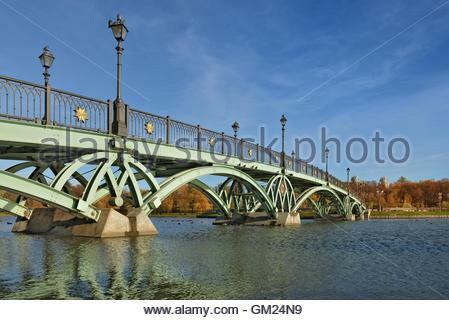 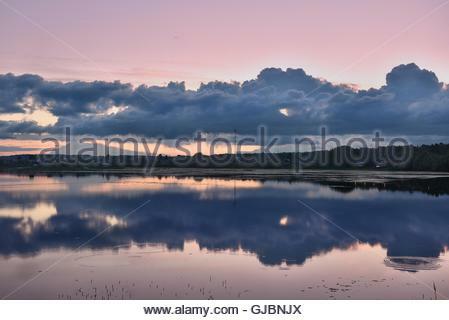 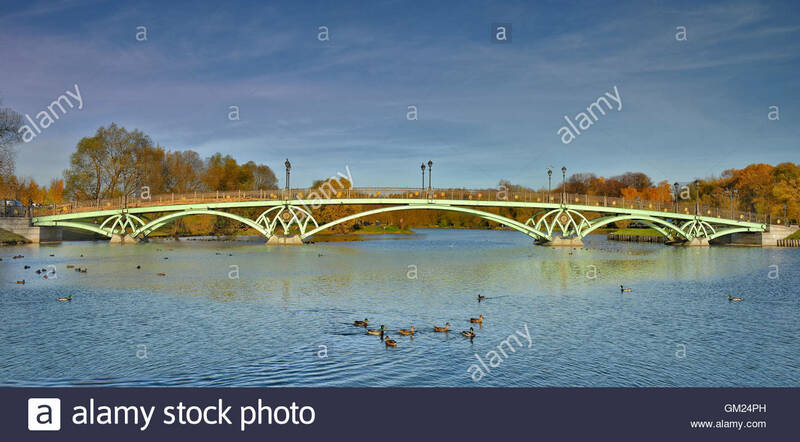 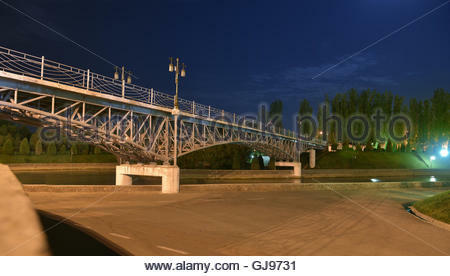 Tide of the river Yaransk. 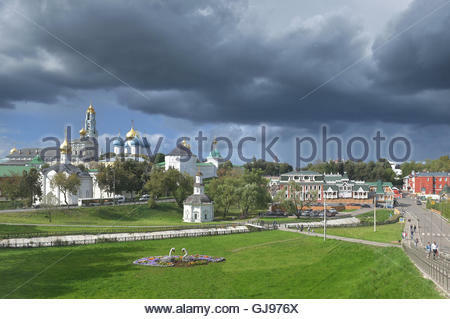 Picturesque Russian nature. 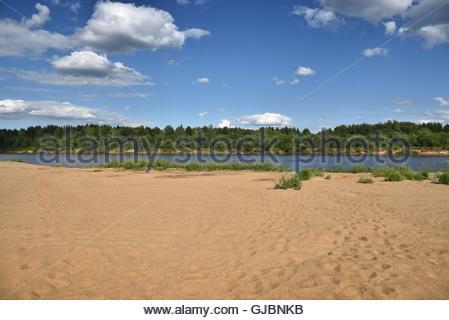 Warm sand on the banks of the river Vyatka. 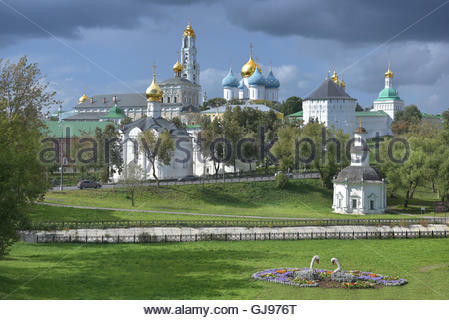 The beauty of Russian nature. 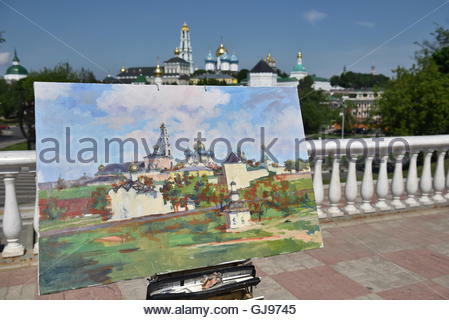 Landscape on the banks of the river Vyatka. 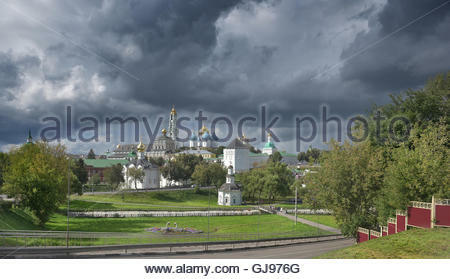 The beauty of Russian nature. 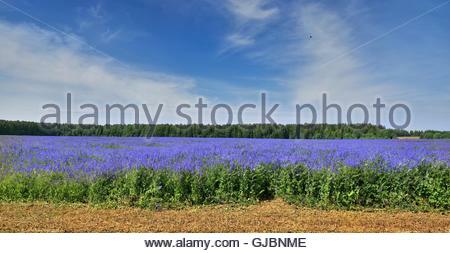 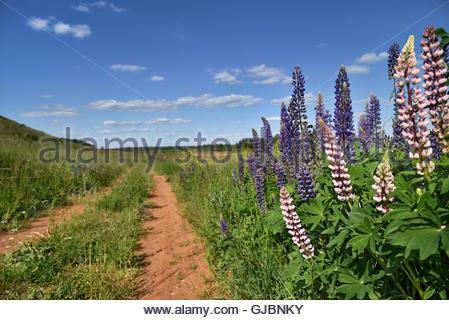 Colorful field of blue plants. 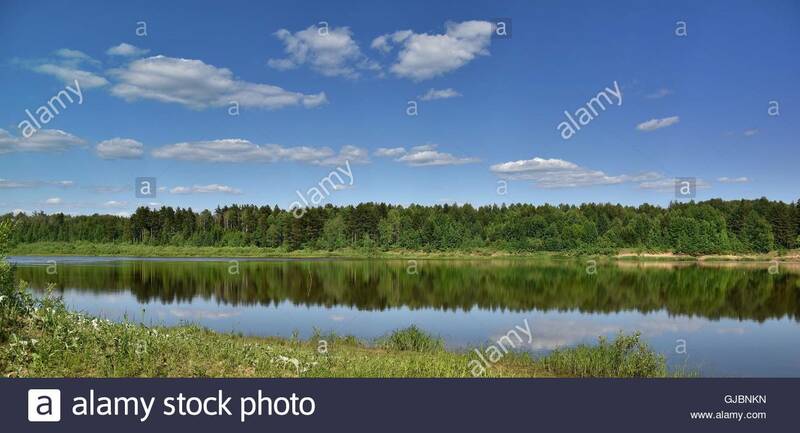 The beauty of Russian nature. 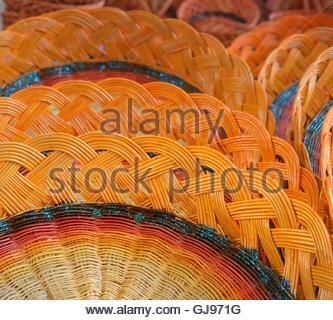 Colorful woven baskets from the branches. 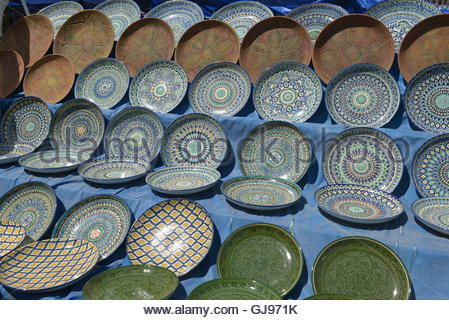 Oriental tableware and Uzbek Souvenirs are sold at the Central Bazaar in Tashkent. 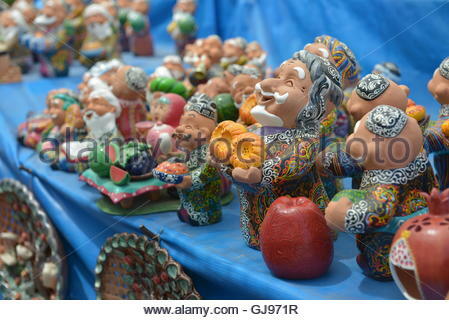 Uzbek national Souvenirs are sold at the Central Bazaar in Tashkent. 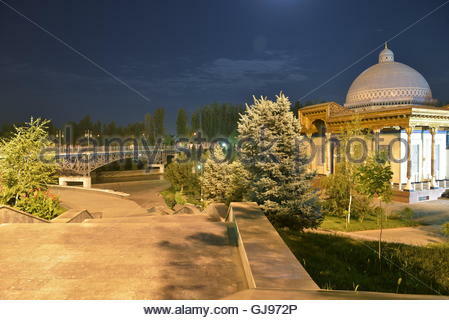 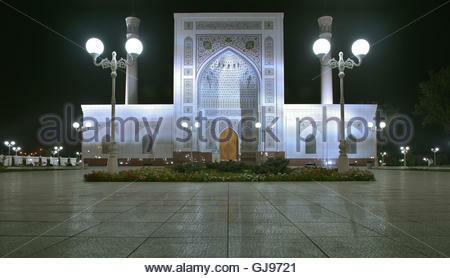 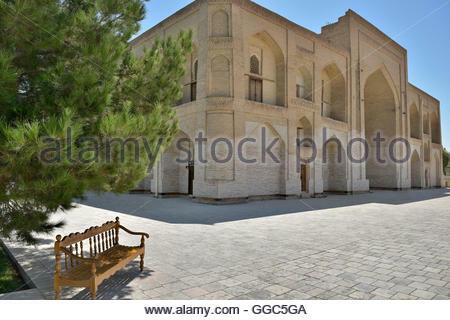 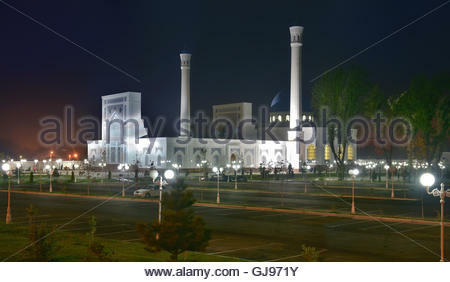 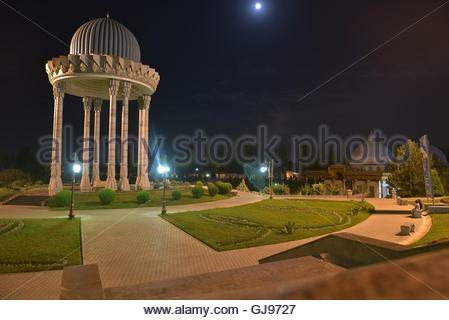 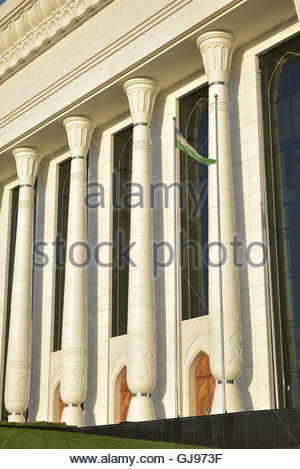 Minor Mosque - a new mosque in the capital of Uzbekistan in Tashkent. 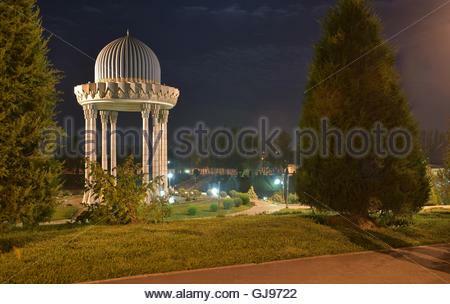 The mosque is located on the Bank of Ankhor river. 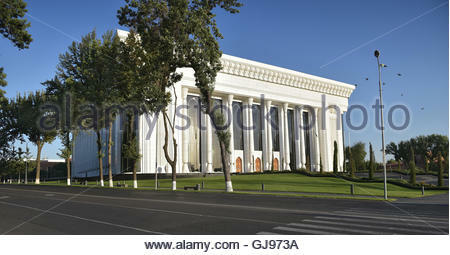 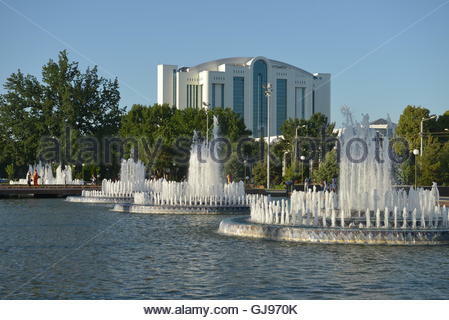 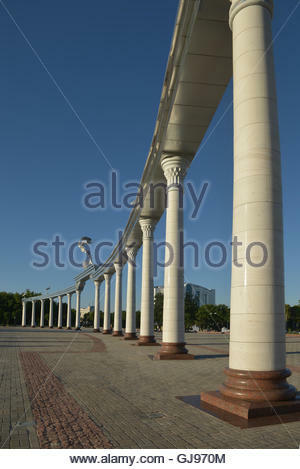 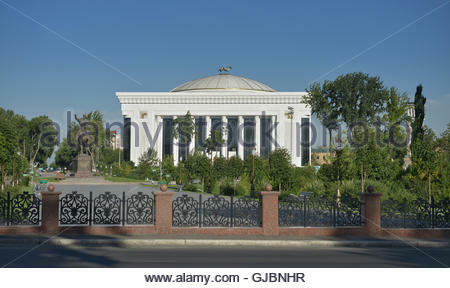 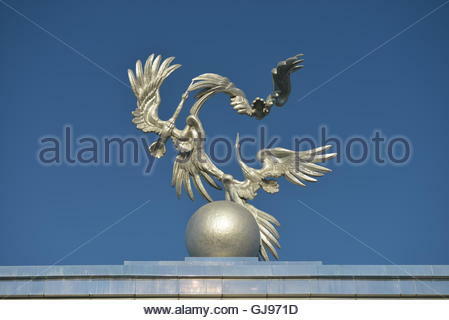 Palace of international forums 'Uzbekistan' was developed in the competence group of an architect Hippolyte Fleyts. 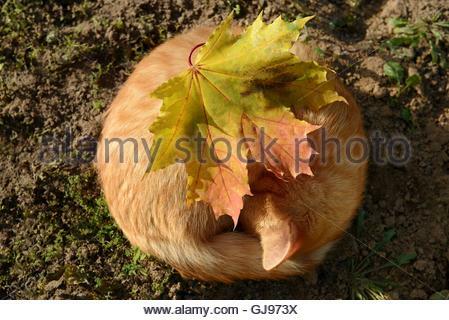 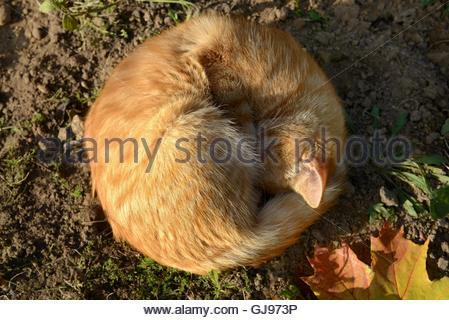 Ginger cat like the gentle autumn sun. 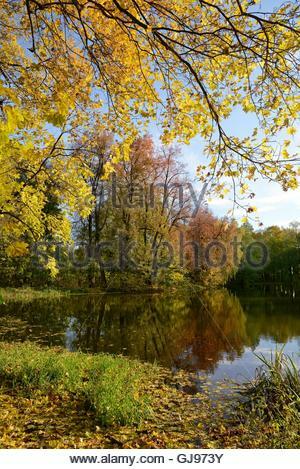 Autumn Park on the estate of Count I. I. Vorontsov-Dashkov. 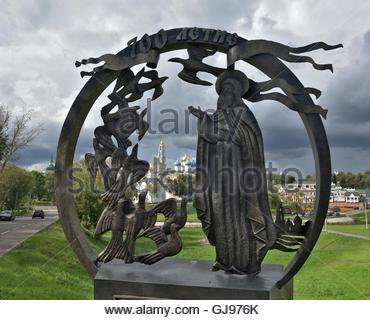 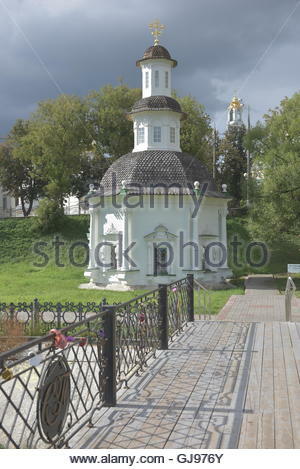 This Park is located in the village of Bykovo, Ramensky district. 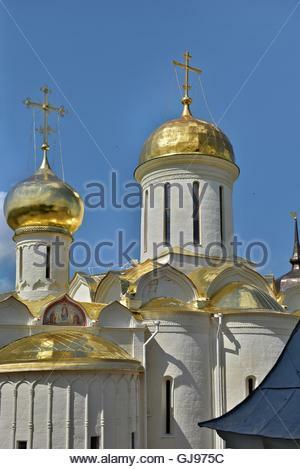 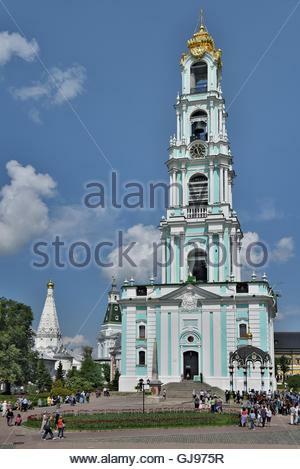 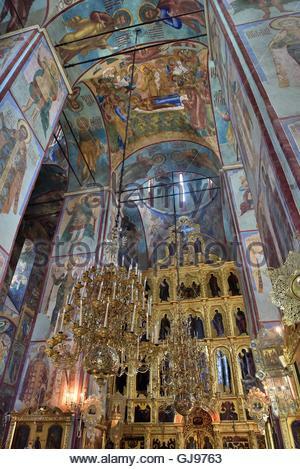 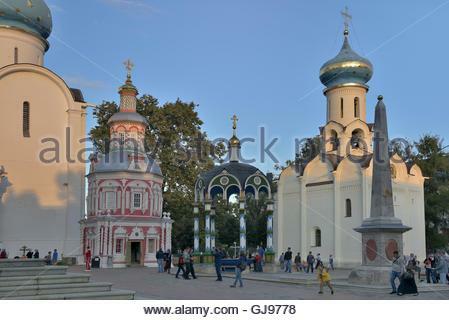 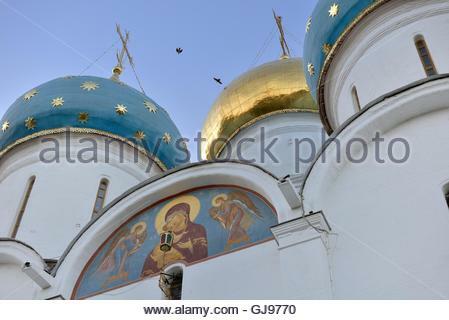 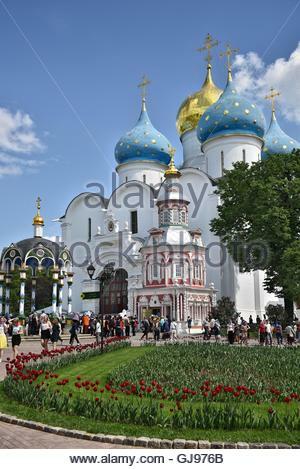 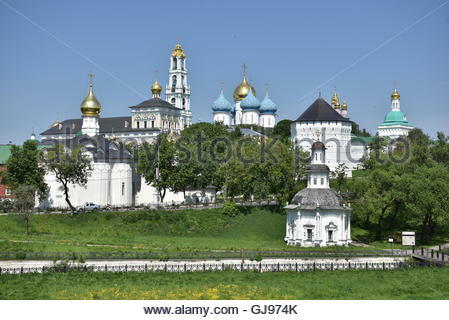 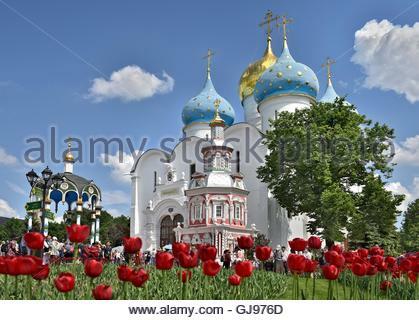 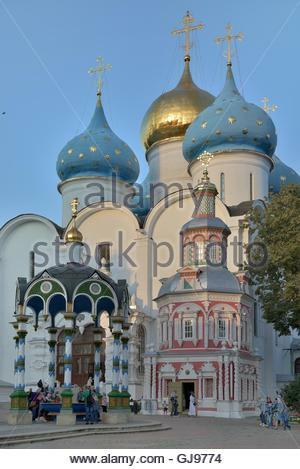 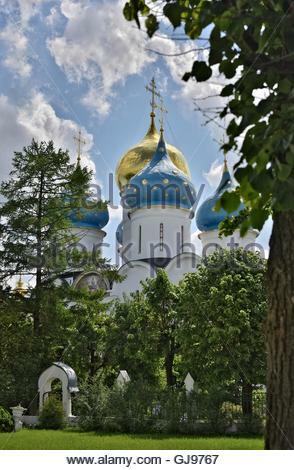 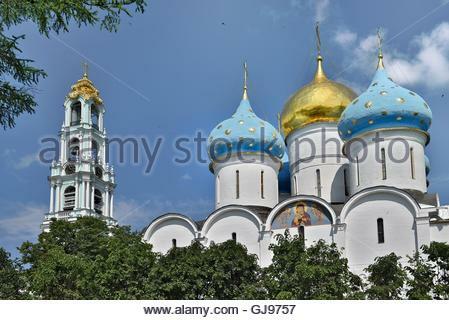 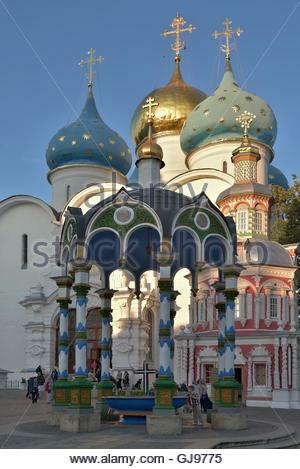 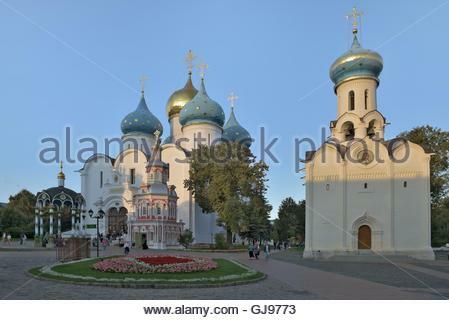 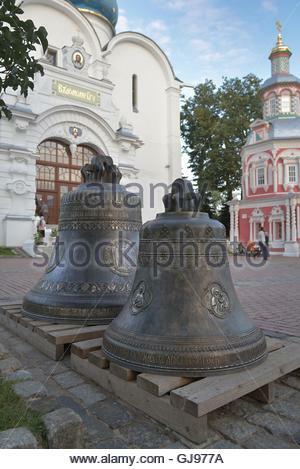 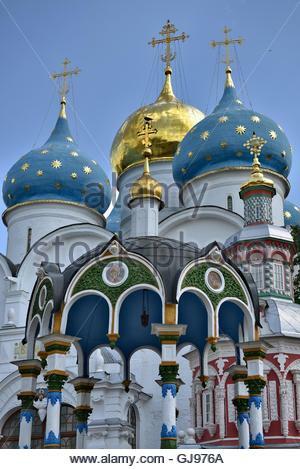 Many pilgrims and tourists gathered in the main square of the Cathedral of the Holy Trinity St. Sergius Lavra. 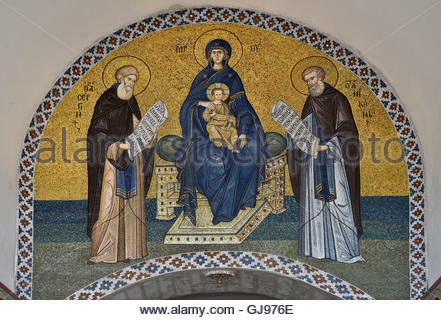 Vintage mosaic above the main entrance to the Cathedral of the Holy Trinity St. Sergius Lavra. 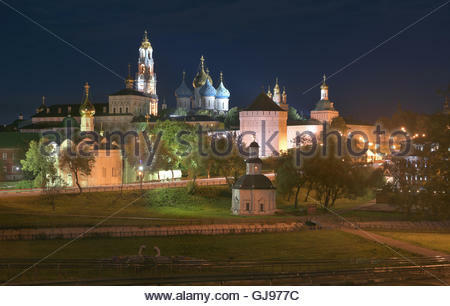 Night panorama of the Cathedral of the Holy Trinity St. Sergius Lavra. 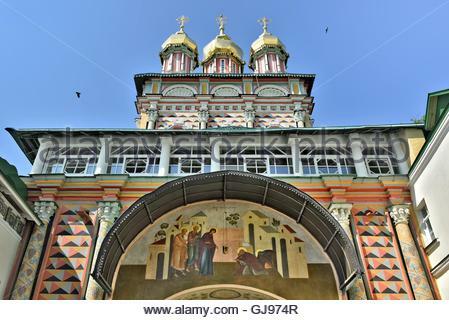 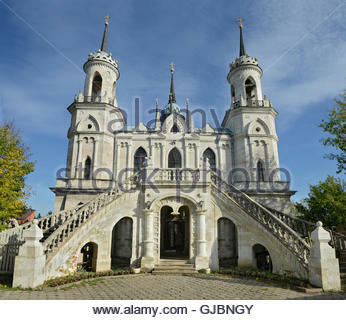 The Shrine of all Christians. 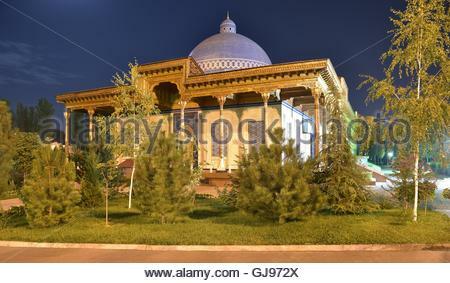 The memorial complex of BAHAUDDIN Naqshbandi, is a center of pilgrimage and is venerated throughout the Islamic world.